On January 18, Bell Let’s Talk announced a $300,000 donation to CHEO, a pediatric health and research centre in Ottawa, to support the Choice and Partnership Approach (CAPA), a program to help reduce wait times and improve access to mental health care. “CHEO’s Choice and Partnership Approach will enhance timely access to care for young people in Ottawa-Gatineau and Bell Let’s Talk is proud to support this innovative program,” said Mary Deacon, Chair of Bell Let’s Talk. CAPA decreases wait times and streamlines service delivery, empowering patients and families to be stewards of their own mental health through collaboration with clinicians to determine the optimum treatment plan. Donor support for this program will help CHEO reach its goal of being able to see patients for their first and second appointments within weeks, accelerating their access to the most effective care possible. CHEO is a global leader in pediatric health, dedicated to helping children and youth live their best lives. CHEO combines excellence in clinical care, research and education with a commitment to working with our partners to advance seamless care that’s provided where, when and how it’s needed. 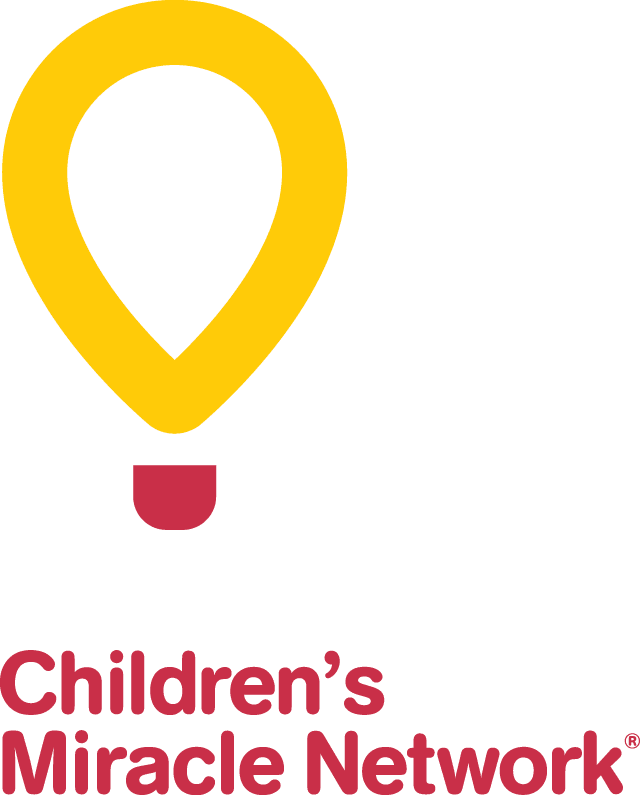 Every year, CHEO helps more than 500,000 children and youth from Eastern Ontario, Western Québec, Nunavut and Northern Ontario.